Herbert J. Smith, a native son of Philadelphia, PA and graduate of Hampton University is passionate about people, empowering communities, and helping the next generation set a trajectory for success. After earning his degree in Marketing, Herbert established a successful career as a Regional Strategic Marketing Consultant. He has had the pleasure of working with such acclaimed brands as AT&T, The Gaylord Hotel, Winstar and Yamaha. Herbert has developed strong leadership skills through guiding teams in executing multiple national campaigns. Since 2011 he has served in various leadership roles in the nonprofit sector and currently serves as Vice President of the Dallas- Ft. Worth Urban League Young Professionals. Among the many achievements in this role Herbert has helped create an environment that now welcomes over 200 members. His dynamic leadership style cultivated and developed the skills of the board members in support of signature events through planning and execution. 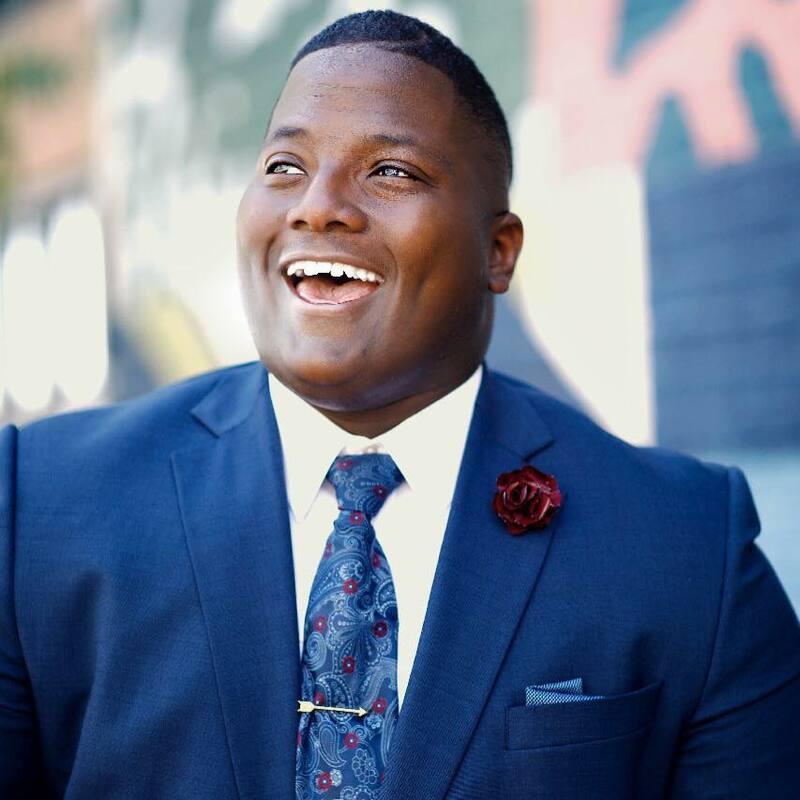 He has also had the pleasure of being a REAL City Fellow through the United Way and Social Venture Partners, where he works towards strategies to enact racial equity solutions by collaborating a diverse group of organizations and other millennial leaders. Herbert’s dedication to the movement is without question, as a recent graduate of the National Urban League’s Emerging Leaders program he’s gained invaluable understanding of how an Urban League Affiliate is structured and sustained. This is key to understanding how to effectively lead a team to empower underserved communities. As a board-member of the Black Academy of Arts and Letters in Dallas, Smith supports the overall direction and fundraising efforts the organization. 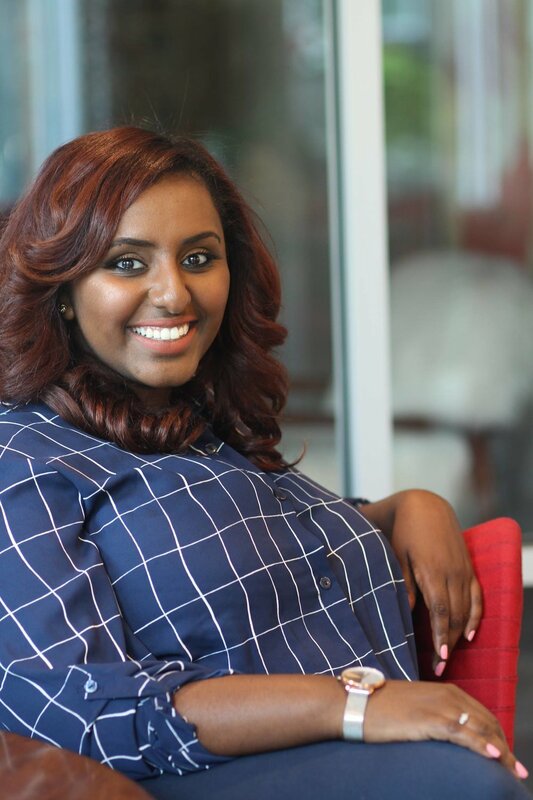 A Dallas local, although originally from Ethiopia, Bemnet is passionate about equitable and sustainable community development. She earned her Bachelor’s in Psychology with minors in Management and Spanish from Dallas Baptist University and earned her Master’s in Social Work from the University of Texas at Arlington. As a Social Worker, her experiences and interests intersect in social justice causes, primarily around race relations, access for upward mobility and criminal justice reform. Her thesis work explored Black immigrant’s perspectives on such topics. Her research has been presented at multiple national conferences across the U.S. and can be found in prestigious publications like the British Journal of Social Work. Bemnet is a fierce advocate for collaborations, partnerships and a collective impact approach to producing lasting change in communities. As the Manager of Community Relations & Strategic Development at the State Fair of Texas, Bemnet oversees programming for populations in need. Her areas of expertise entail capacity building and trainings of non-profits, fund development and distribution through grants and sponsorships, and management of large scale projects and events. While her certification and formal educations is centered on offering direct services to clients, her professional training is embedded in the interactions of systems-- public, private and government. Her in depth work in both micro and macro settings gives her a competitive advantage in understanding the complex and nuanced realities of accomplishing transformational change across many sectors. Bemnet currently serves on the advisory board of Miles of Freedom an organization committed to criminal justice reform and serving re-entry populations. She is one of eighteen young professionals chosen from across the country to be part of the Inaugural Class of National Urban League’s Washington Bureau Certificate program. Alongside her team, Bemnet successfully led and executed multiple candidate forums for local and statewide elections. One of the key accomplishments of Bemnet and her team is the creation of the voters-hub, an online platform that serves as a centralized space for voter’s needs across the 4 major counties in Dallas Fort-Worth.